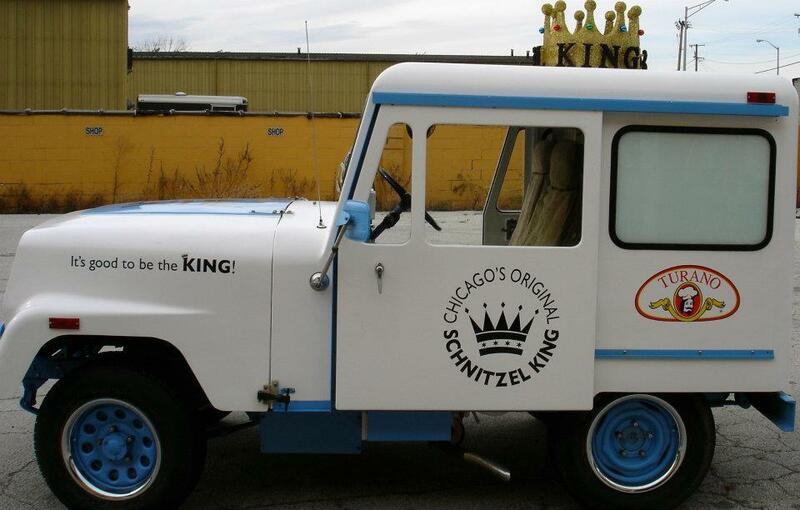 The Schnitzel King food truck will open its own brick-and-mortar store coming this spring at 308 West 33rd Street in the Bridgeport neighborhood of Chicago. Schnitzel King specializes in making sandwiches with Schnitzel, which is meat, coated in bread crumbs and then fried. Menu items include Chicago Schnitzel Sandwich, Holstein Schnitzel Sandwich, Saucy Schnitzel with Czech red sauce, King’s Polish Sausage Sandwich, Pierogis and Potato Salad.